Healthy snacks are usually readily available, but they definitely aren’t always kid friendly. It’s important for our food to be nutritious and taste good. What could be more perfect than a snack that mom says is healthy but pleases our kids palette also? 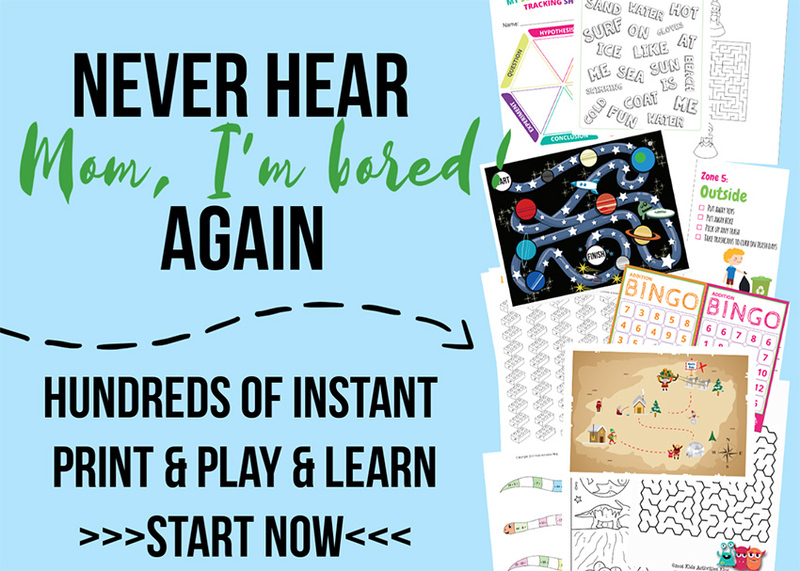 Our It’s Playtime! link-up is full of healthy snacks for kids. 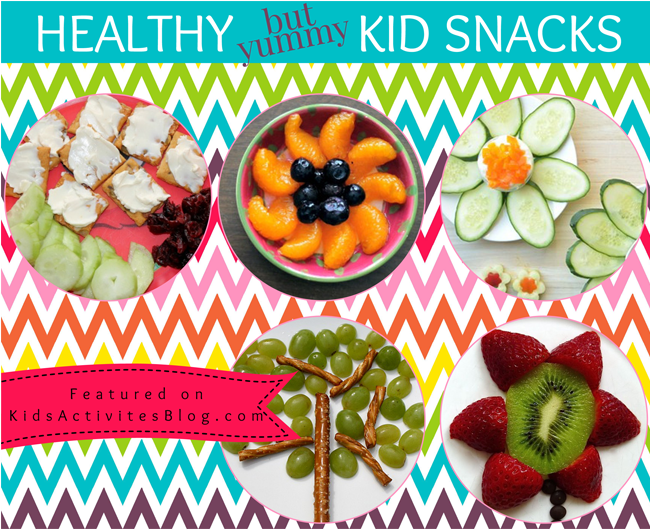 Here are a few to get you started preparing great, healthy snacks for your children. 1. Here’s a whole days worth of healthy toddler meals. This should please even the pickiest eater. 2. Sometimes, presentation is key. Take a simple snack of grapes and pretzels and turn them into a tree for a fun and healthy afternoon snack. 3. This huge list of 10 healthy snacks shaped like flowers will give you well over a weeks worth of delicious snacks for your kids. 4. Turn a plain snack of grapes into a fun butterfly with a clothespin, a plastic baggie and a pipe cleaner. Add some googley eyes for extra fun. 5. A peanut butter and jelly sandwich turned into a train is a snack all kids will love. Use bananas as wheels and carrots as train tracks! 6. This airplane snack looks complicated but all it takes is some peanut butter, celery, grapes and a toothpick. Piece it all together for a healthy and delicious snack that looks just like an airplane. 7. Here is a snack for the littlest ones. An apple-squash baby muffin is great for any baby over eight months old. Older kids love them, too! Thanks so much for including our tree snack and flower snack collection. This is terrific set of snacks!